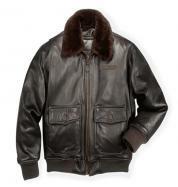 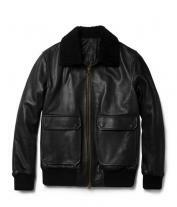 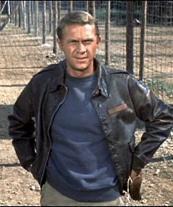 The Andrexz Shearling G1 Bomber Jacket is similar in its style to the G1 Jackets used by the Naval Pilots in the US Military since the early 19th Century. 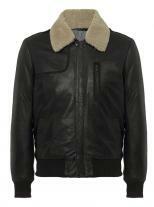 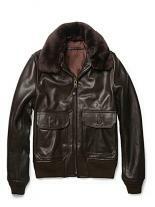 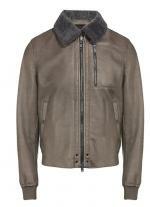 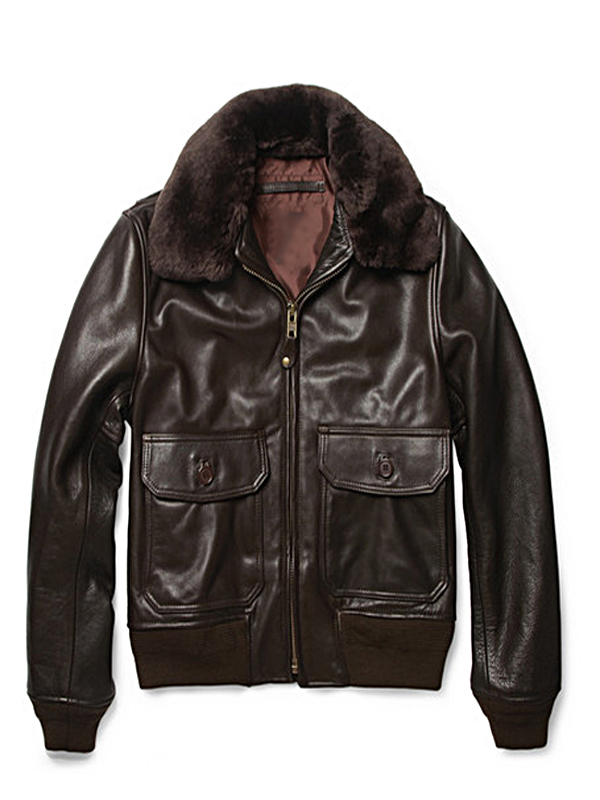 The Jacket follows the traditional cut with a detachable fur collar for additional warmth. 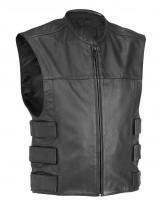 The two waist pockets are cleverly incorporated in the design to enhance the functionality of the jacket. 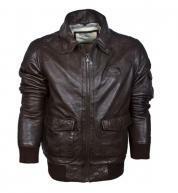 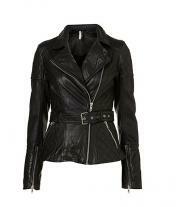 The slightly bulky look of this jacket fortifies that it is the perfect asset to have during rough weather.